Repeat customers are the foundation of every successful business. 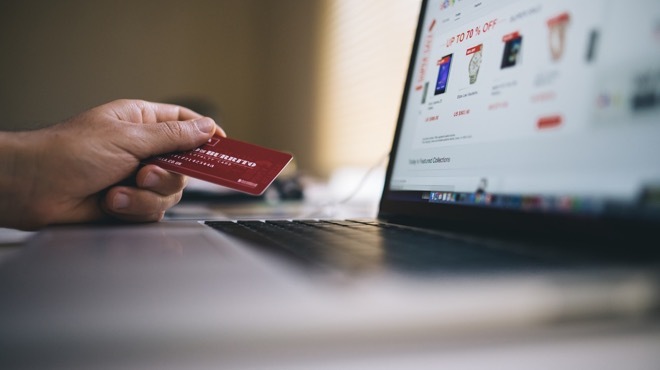 But, is your organization at risk of losing the connection you’ve worked so hard to make with your customers? The sale is definitely not closed when the buyer has parted with their cash; in fact, it’s only the beginning! In this blog, we share 11 exciting videos that will keep your company on your customers’ radar. We are excited to announce the addition of five new marketing integrations! 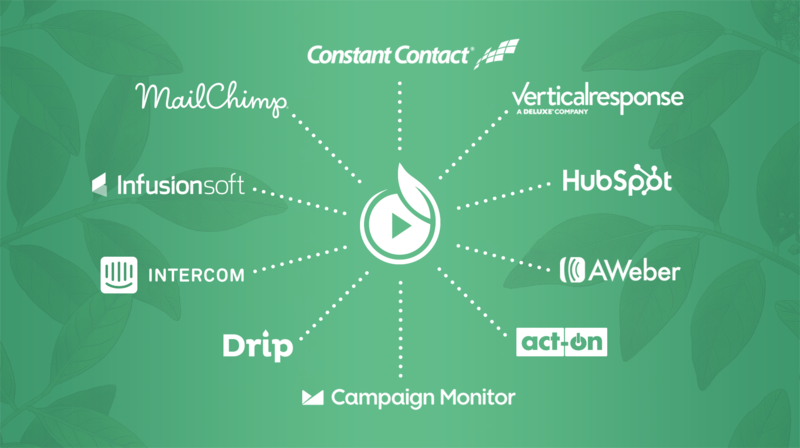 SproutVideo now integrates with a total of ten different marketing platforms. Keep reading to learn about the new marketing integrations we’ve added, and how you can leverage them for your business. Even seasoned video marketers wonder from time to time whether they’re creating the right videos to push viewers along the various stages of the sales funnel. 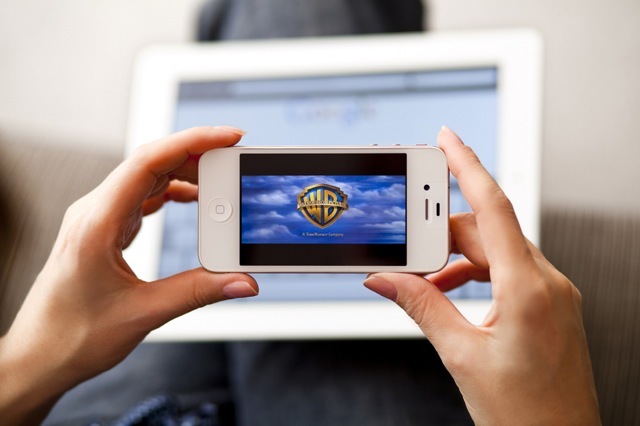 Are your marketing videos moving viewers from the awareness phase through to the purchase phase? Are there any gaps in your video marketing strategy? 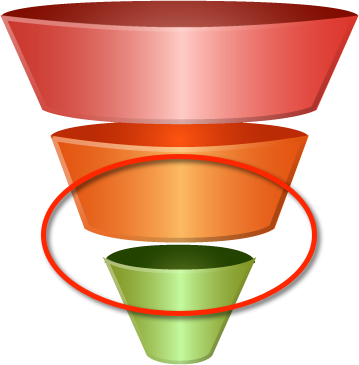 In this blog, we look at the different stages of the sales funnel and share tips for making videos that will move the viewers along it at each stage. You’ve met a potential customer, and they seem really interested. What’s your next move? When you’re back at the office you could send them an email, but that’s hardly going to set their world alight. Video mail, on the other hand, is a surefire way to get their attention, tell them more about your service, and take your business relationship to the next level. In this post, we’re going to look at the most effective ways to use video to get your message across. 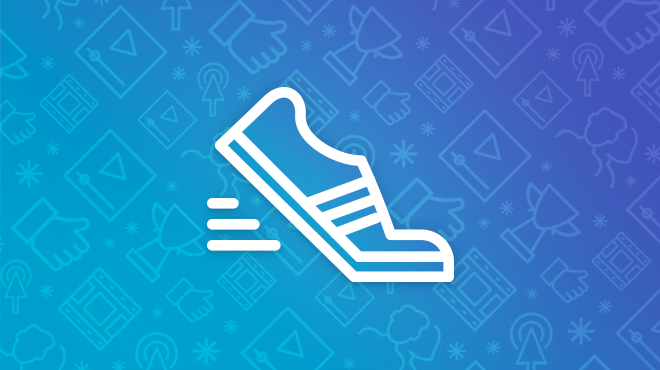 Our Holiday Gift to You – Tons of New Features! Just in time for the holidays, we released some seriously awesome, incredibly useful features that are totally worth celebrating! 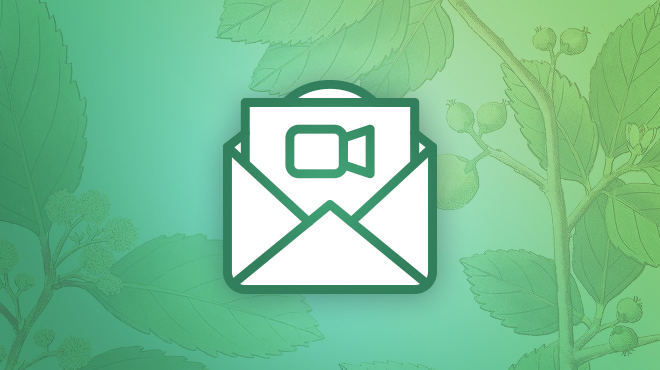 We now offer three different types of embed codes (responsive, email, and lightbox embeds), custom post-play screens on SproutVideo landing pages and video websites, and we changed how some of our most popular security features work to make them more flexible. 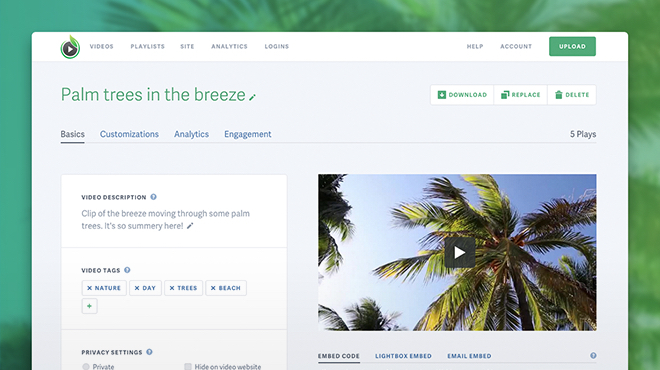 We also gave the video detail page a serious facelift, and updated the appearance of the rest of the app as well. Keep reading for all the details on what’s new! 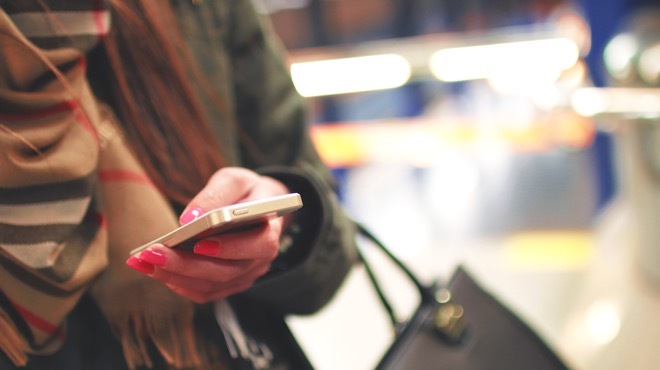 Email campaigns are the bread and butter of SMB marketing. As a growing startup, SproutVideo is no exception. We are constantly looking for better ways to engage our subscribers, grow our list, and provide relevant content to different segments of our subscriber base. Since we are huge proponents of using video in email marketing, we analyzed the impact video had on one of our recent campaigns, and came up with some killer takeaways for other small businesses tackling the same challenges of subscriber engagement, open rates, and click-through rates. Keep reading to get the details. Marketing automation tools are a business owner’s dream come true. Want to reach out to every new subscriber in a contextual manner? Nurture leads? Send a special offer after someone watches a product video? Marketing automation platforms can help you do all of that, and more. 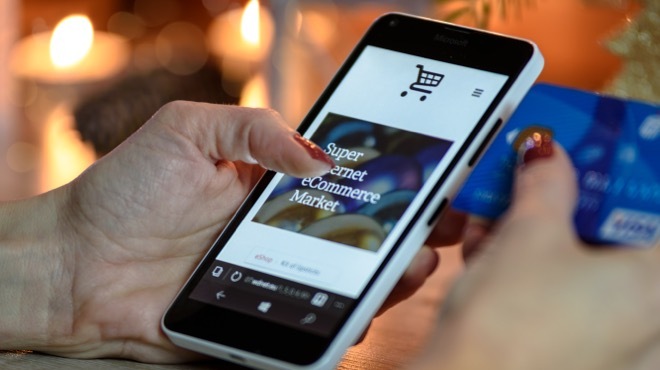 It used to take a big team to handle all of those campaigns, but now it just requires a little advanced planning and a great lead generation strategy. 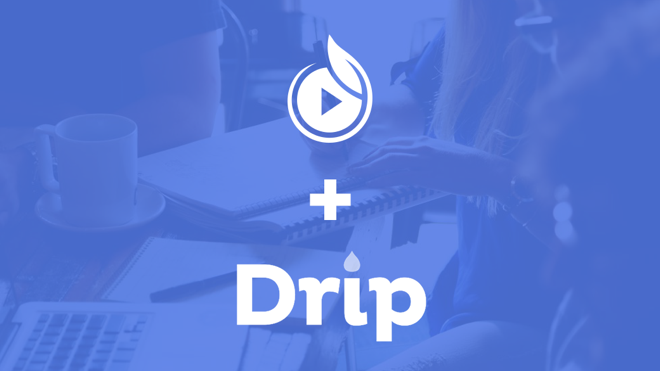 Since video is one of the most powerful tools in your lead generation arsenal, we have been hard at work adding new marketing automation integrations, and are excited to announce that Drip, a lightweight marketing automation platform for savvy businesses, is now live on our site. Keep reading for tips on how to leverage this new integration, as well as details on how to enable it in your account.